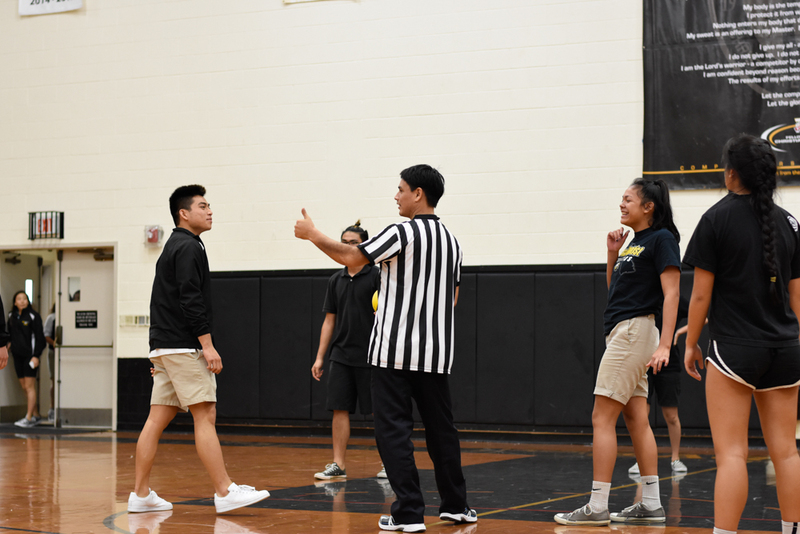 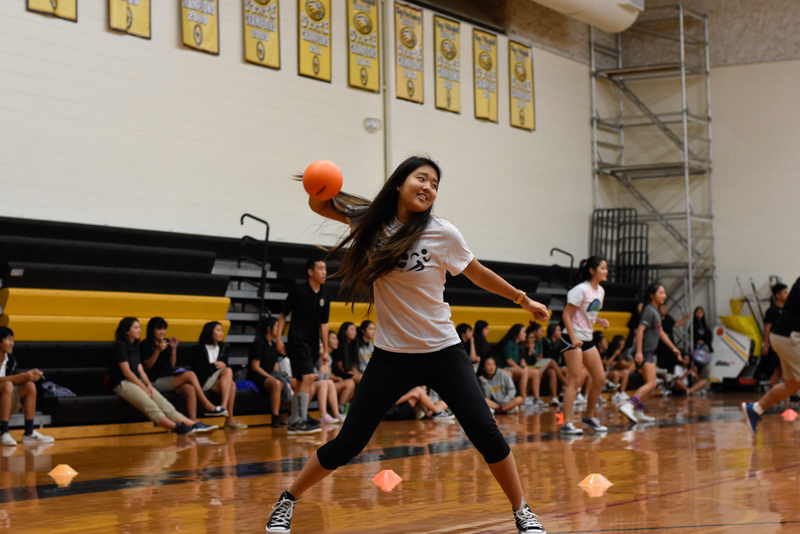 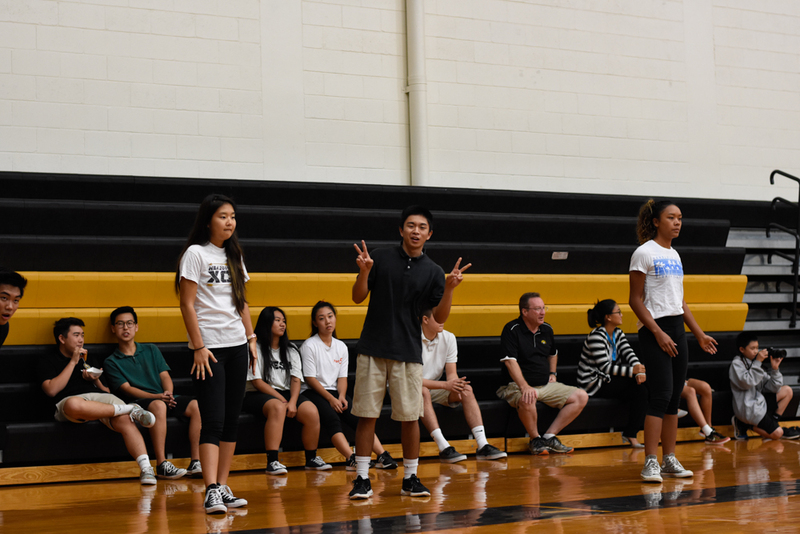 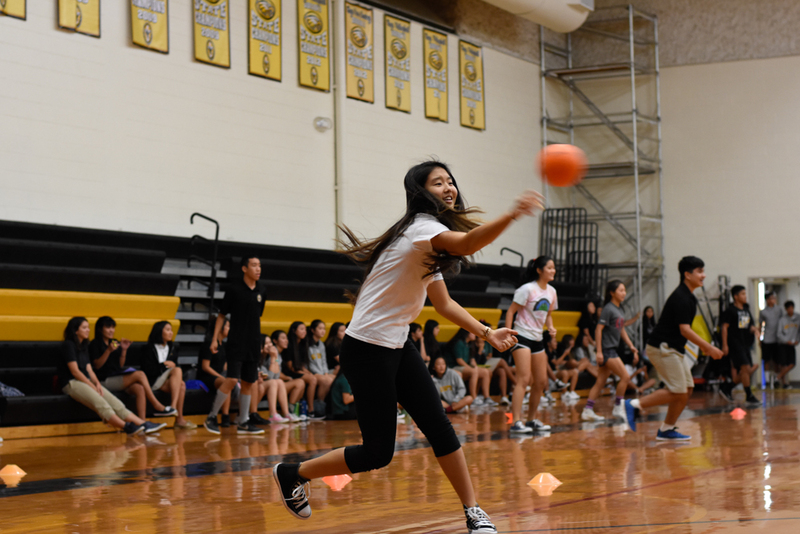 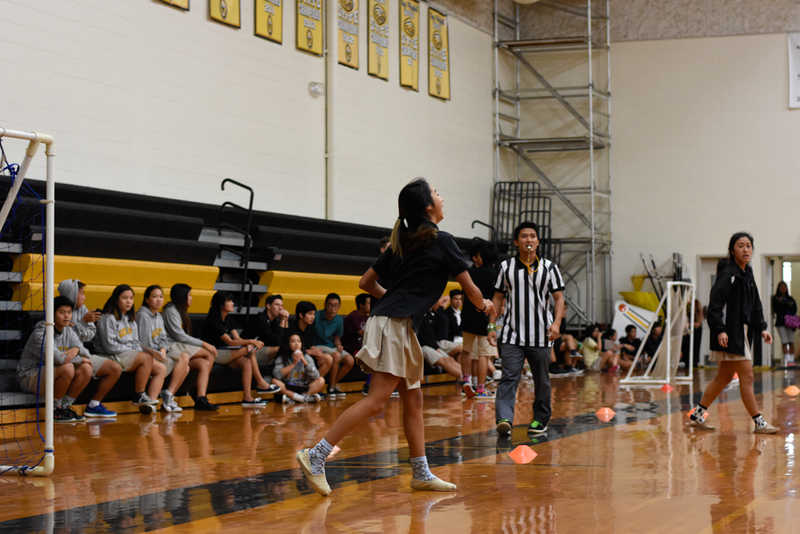 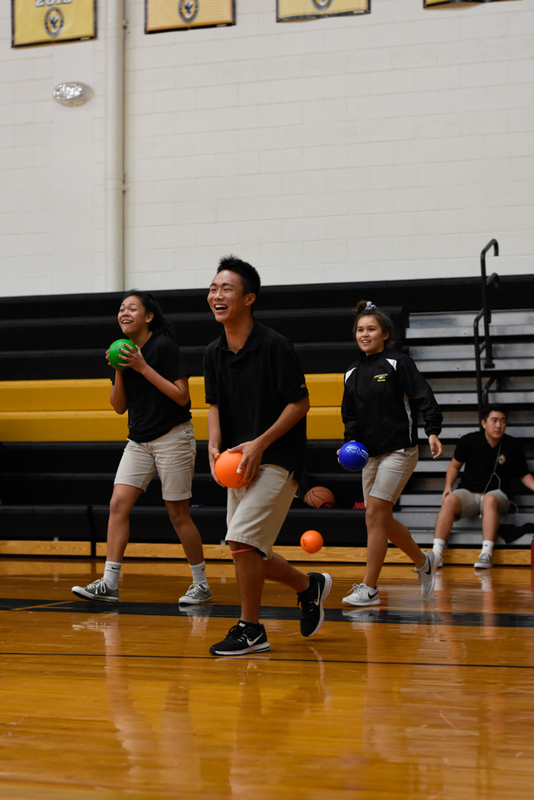 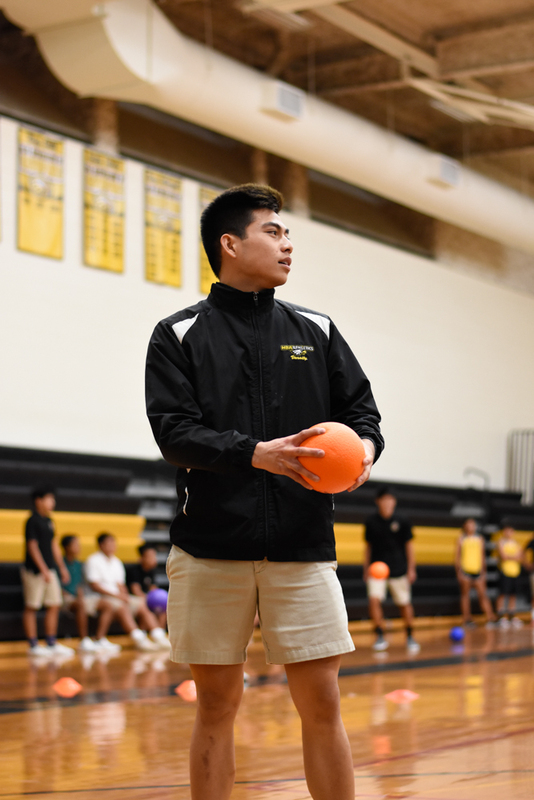 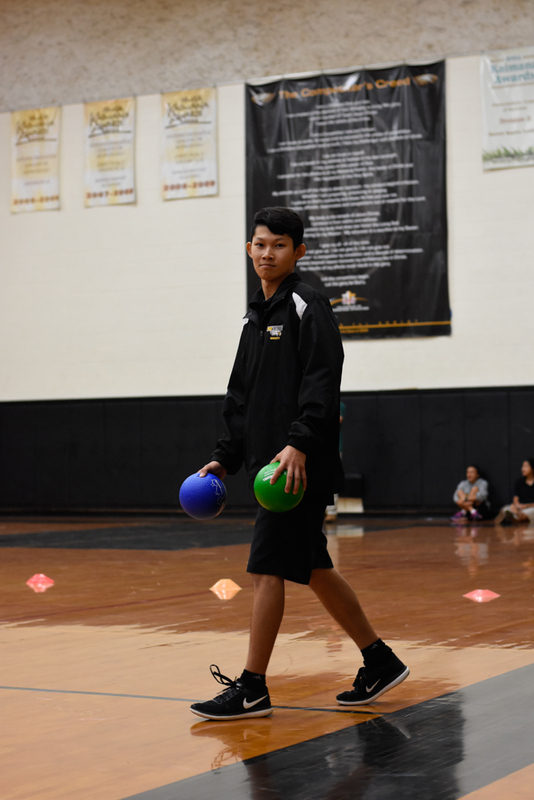 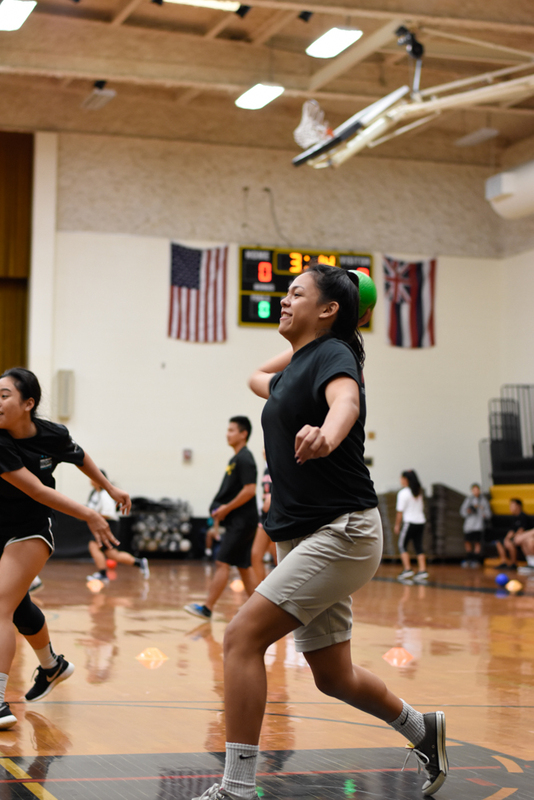 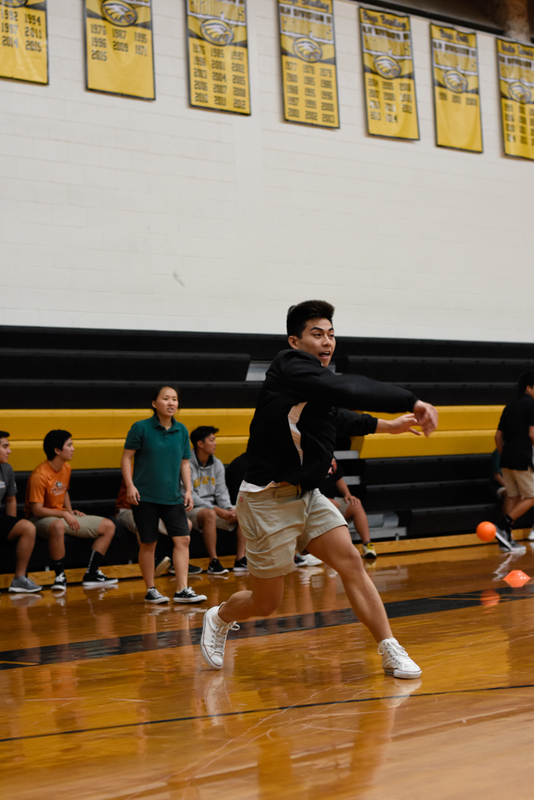 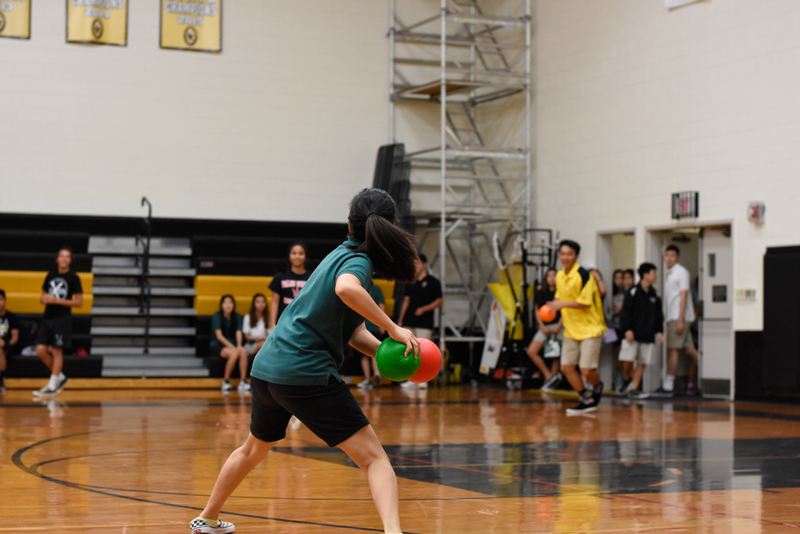 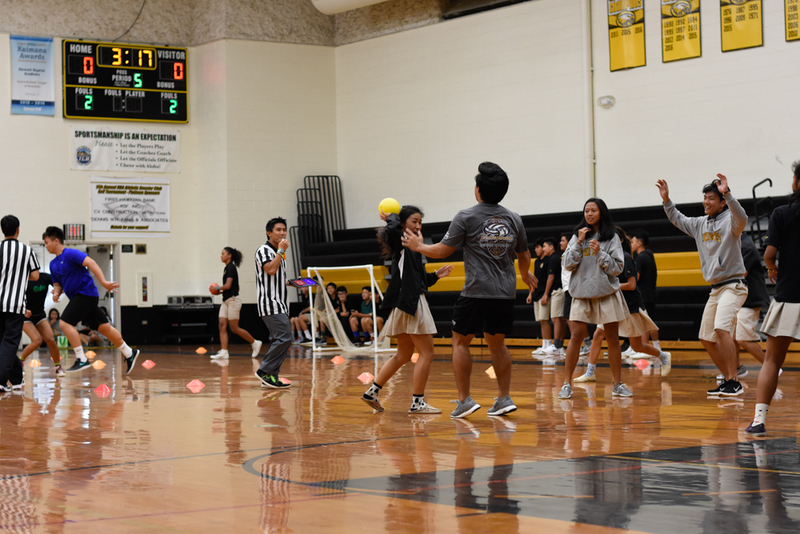 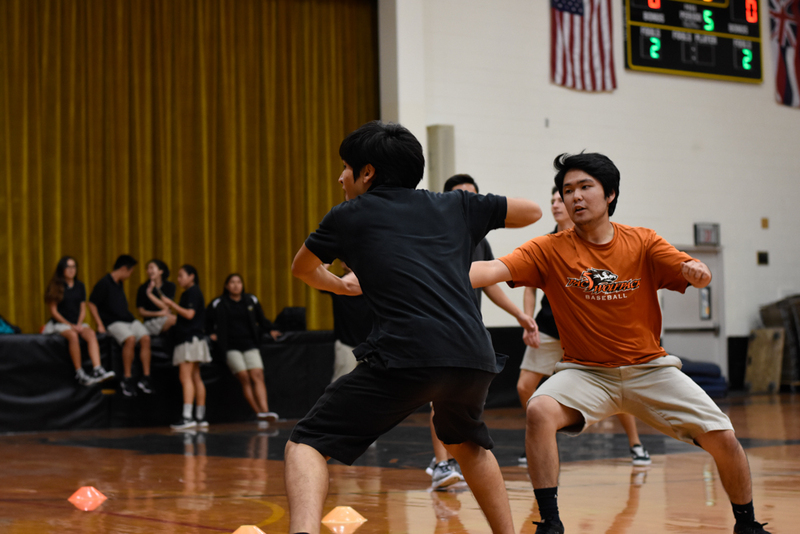 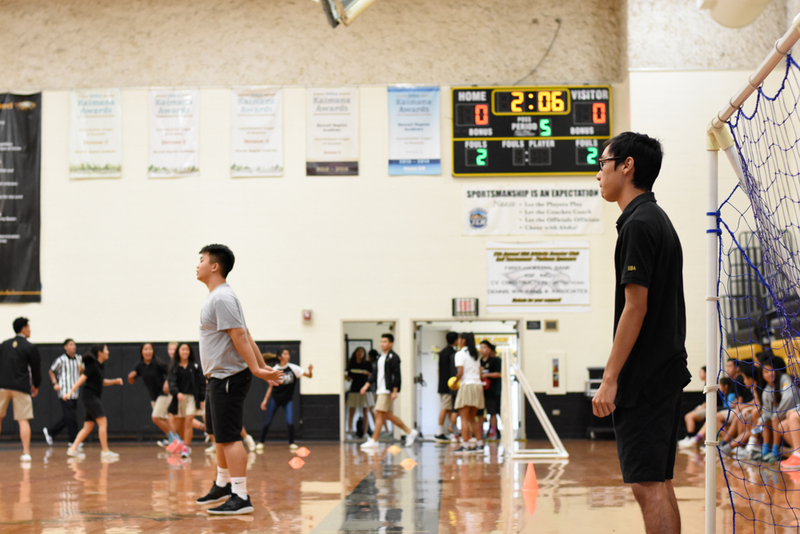 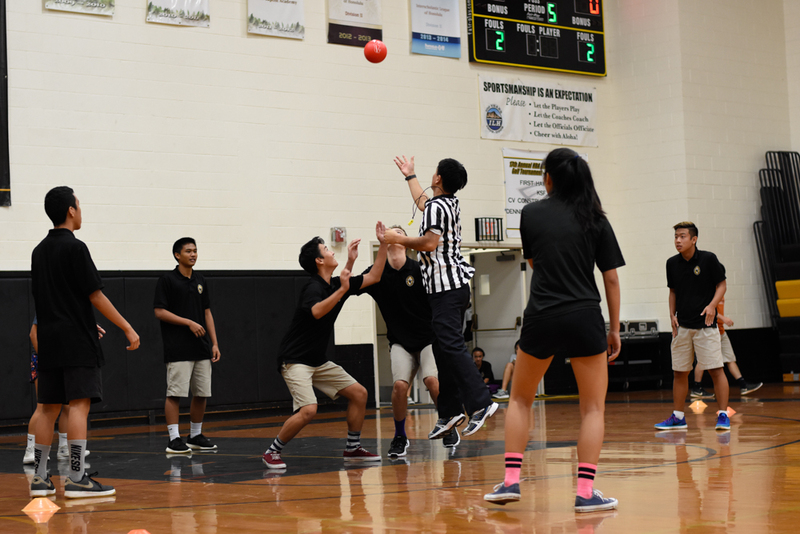 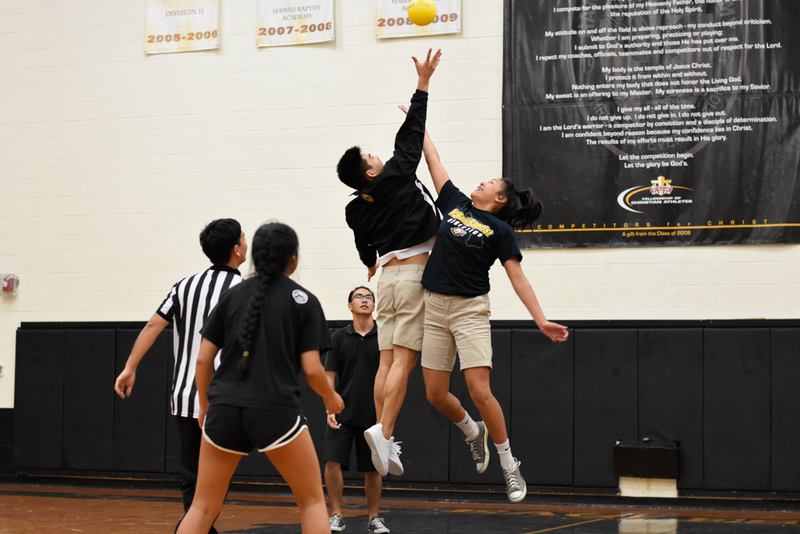 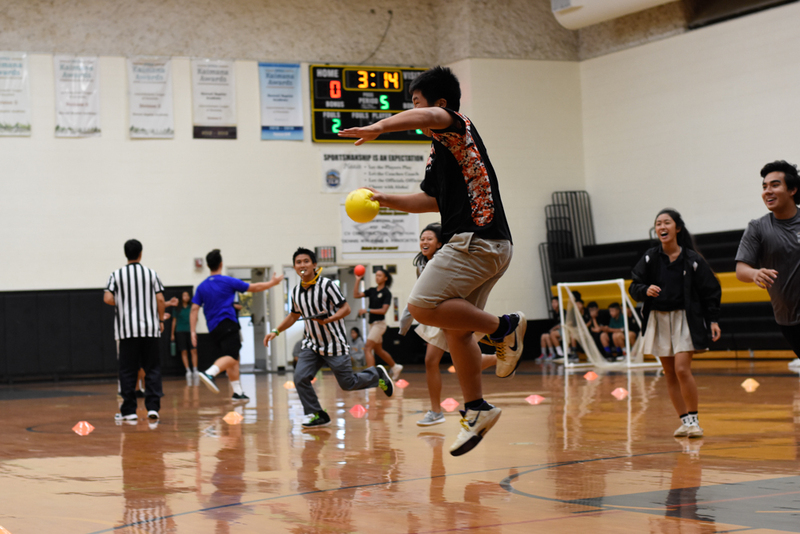 This fall, the student council organized an Olympics-themed intramural that spanned two weeks. 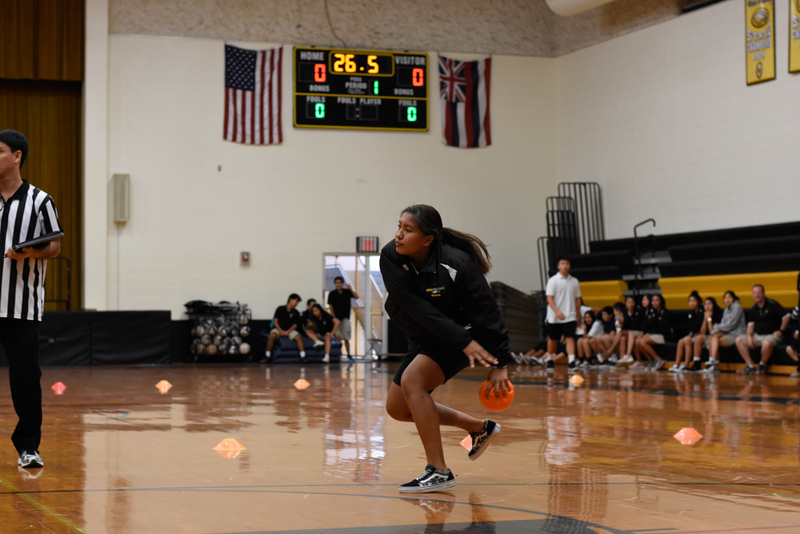 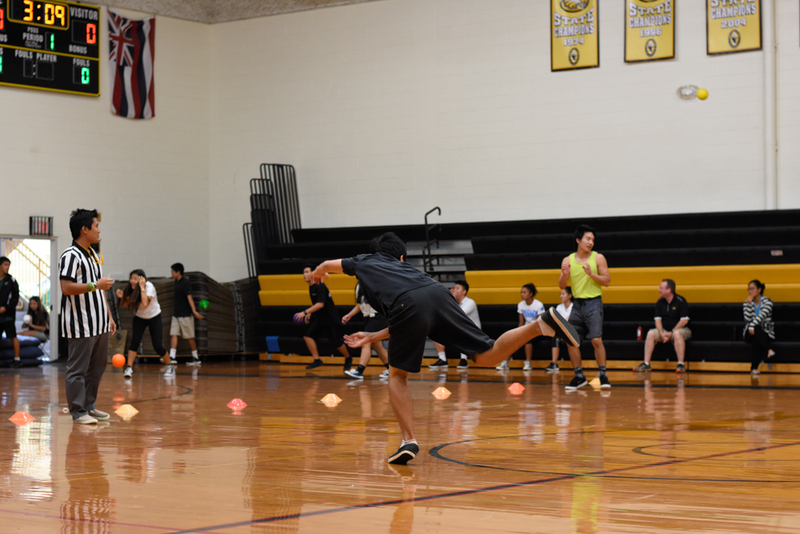 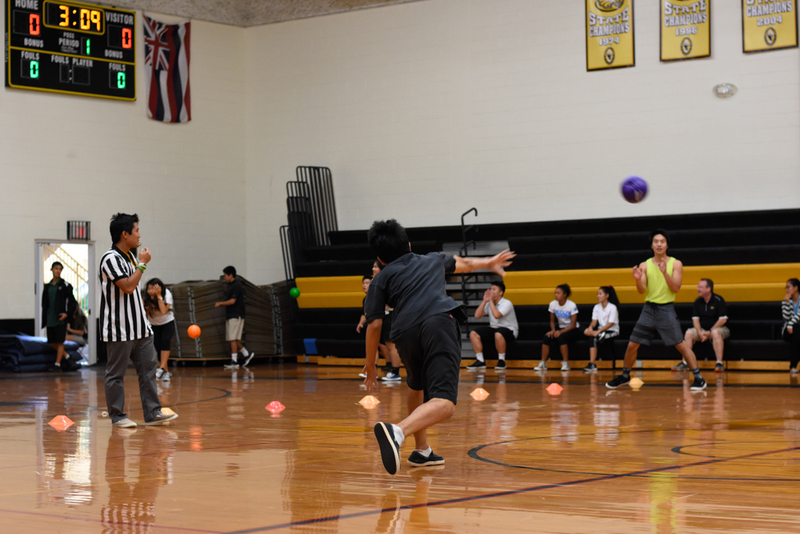 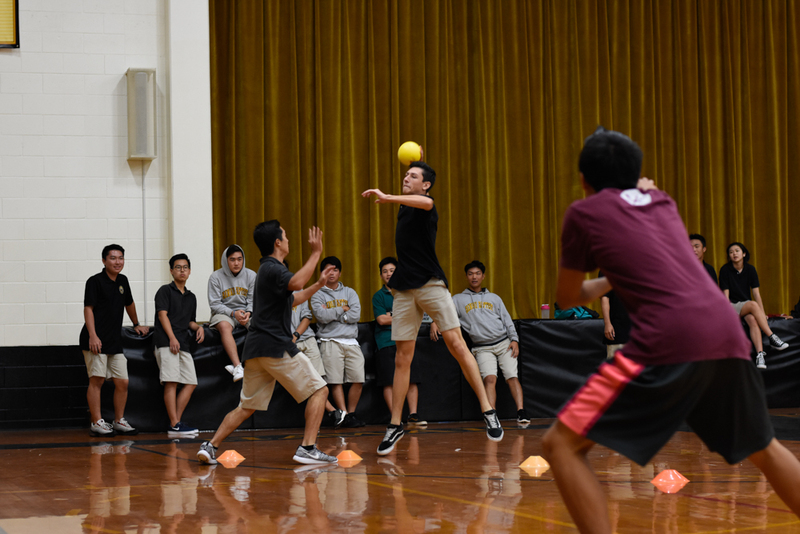 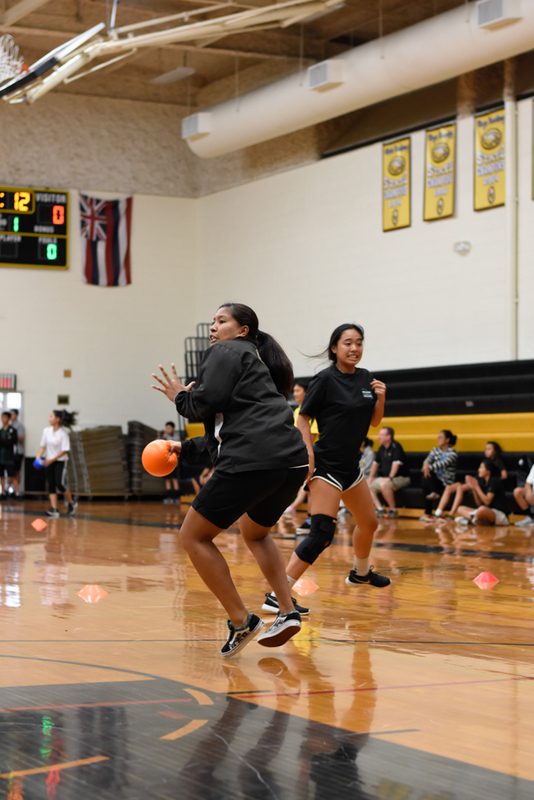 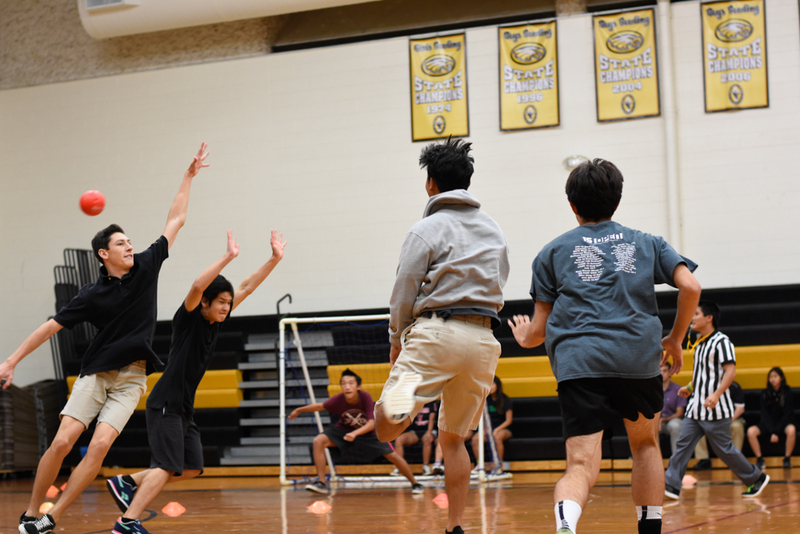 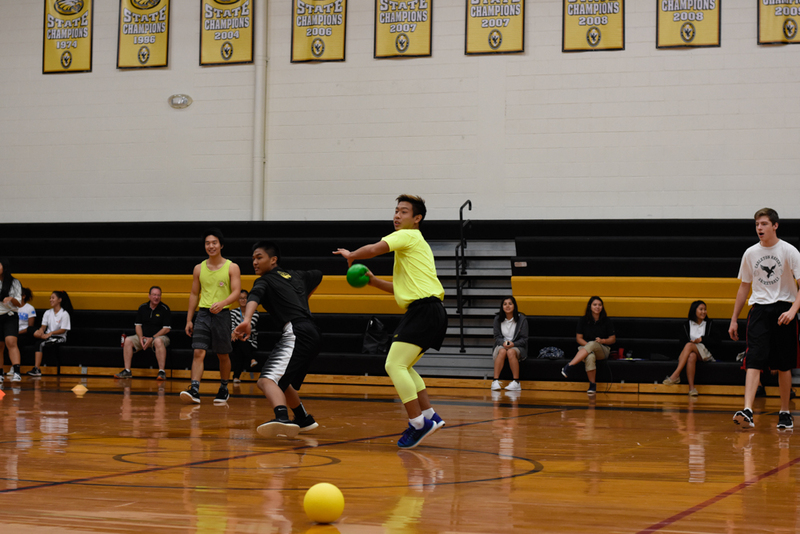 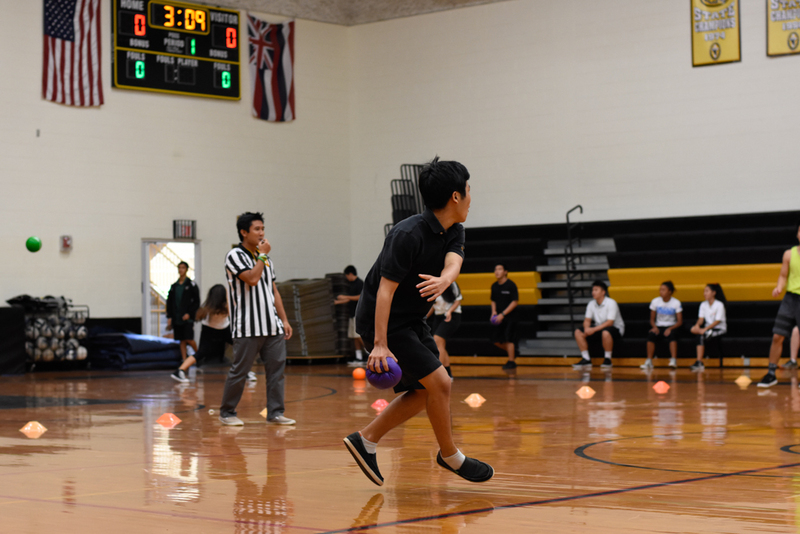 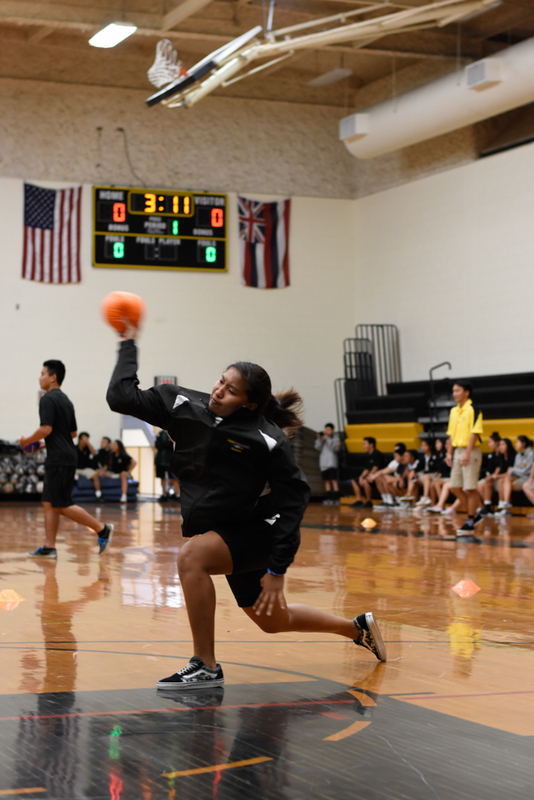 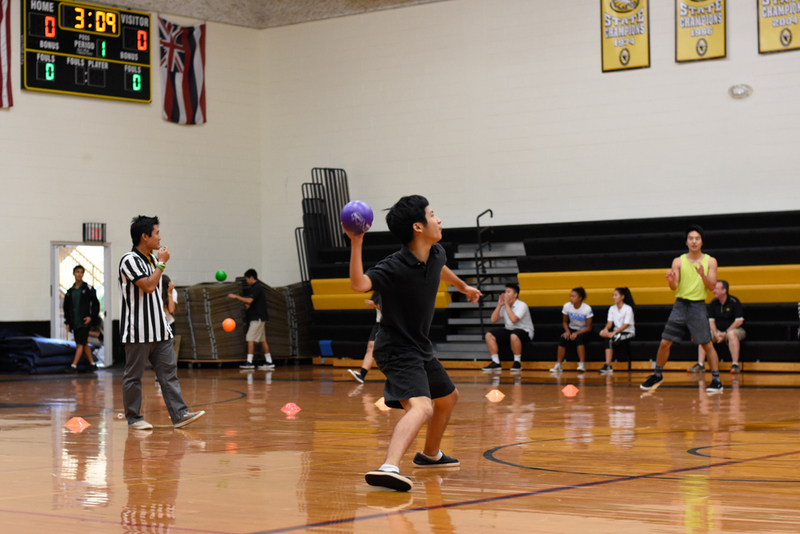 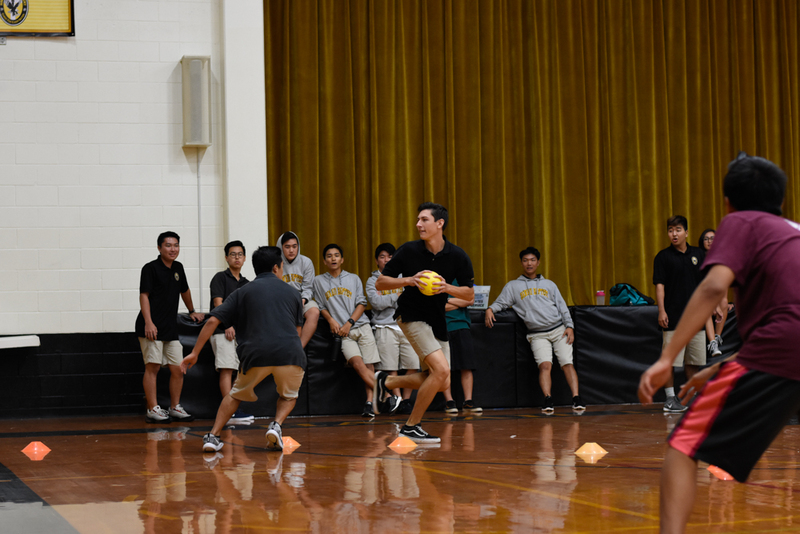 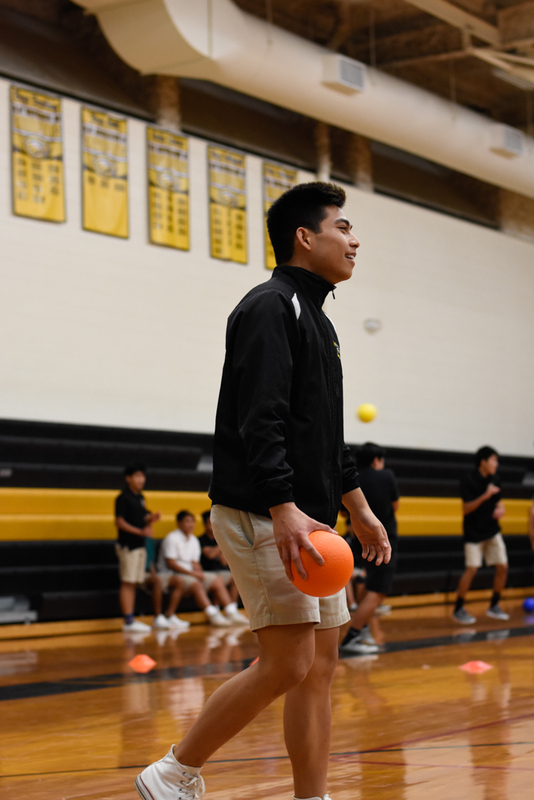 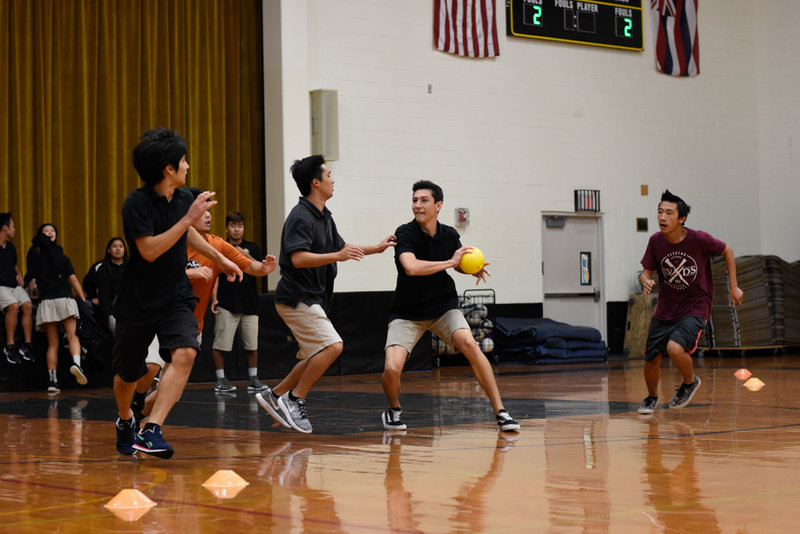 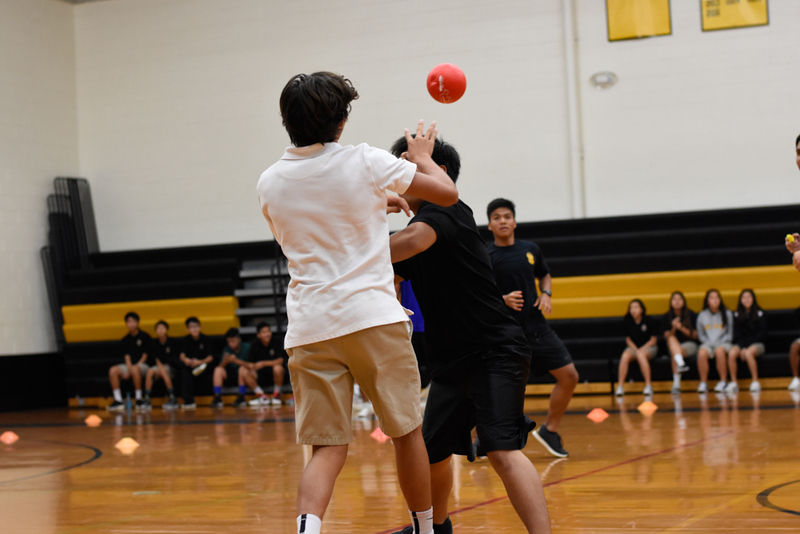 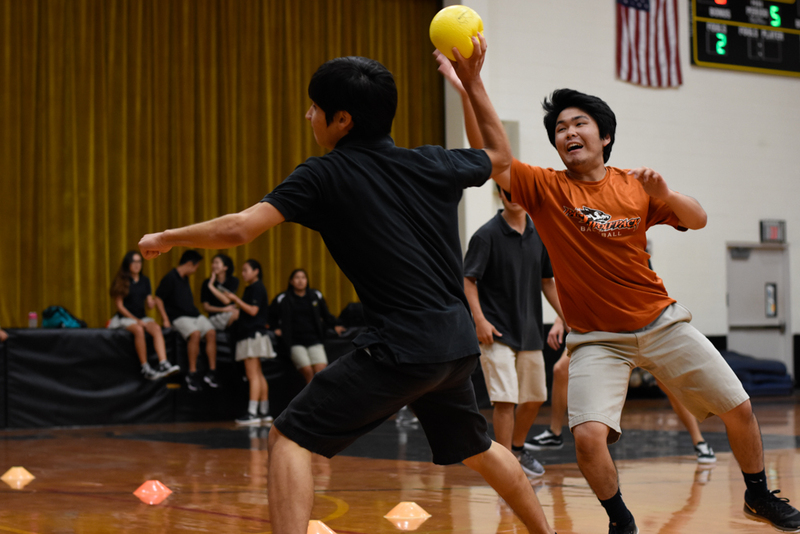 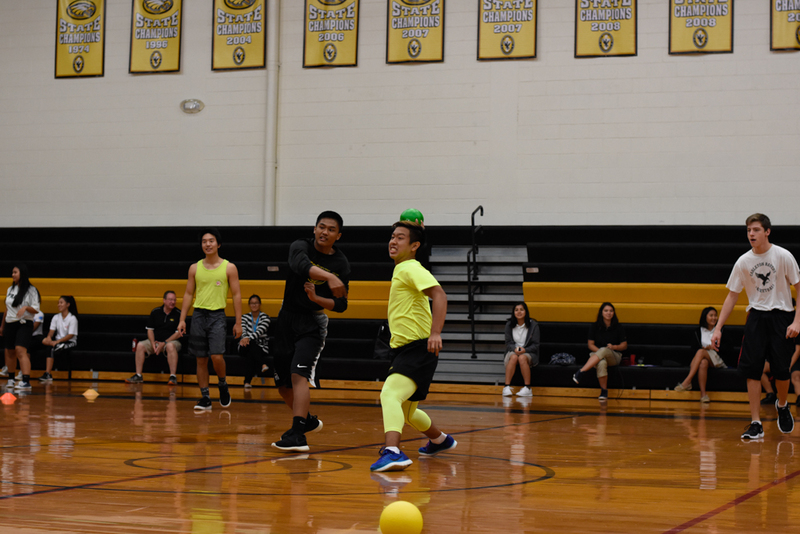 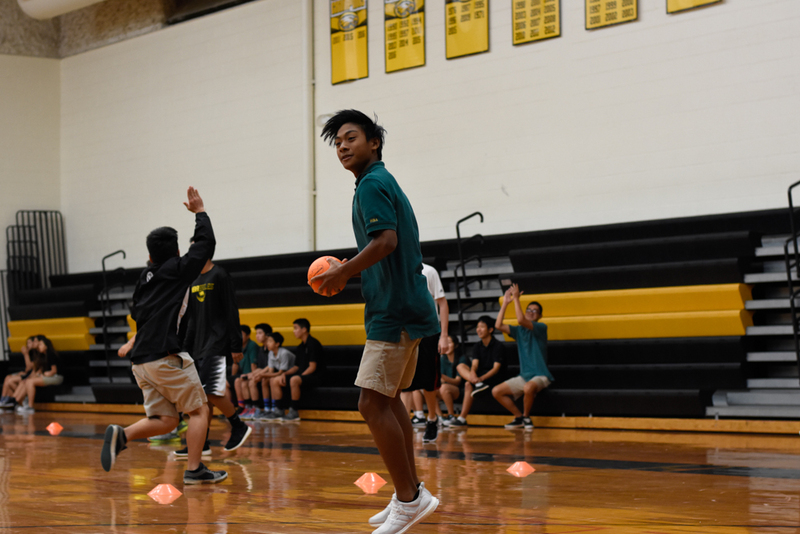 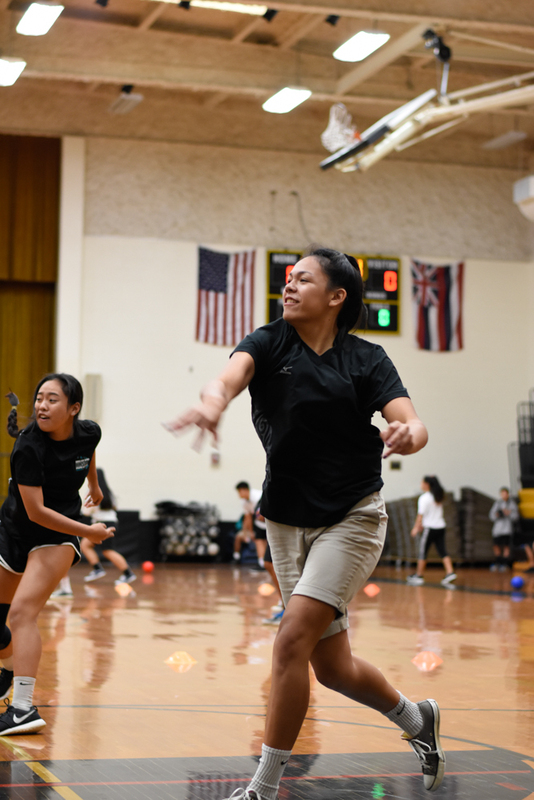 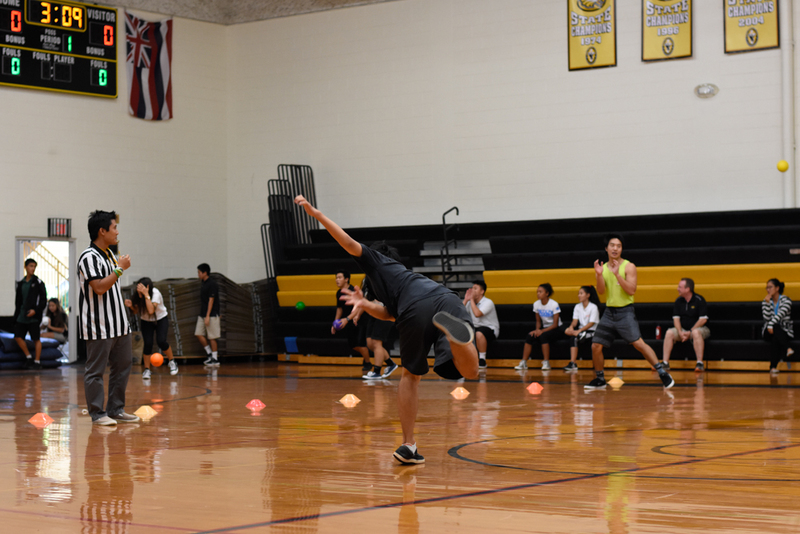 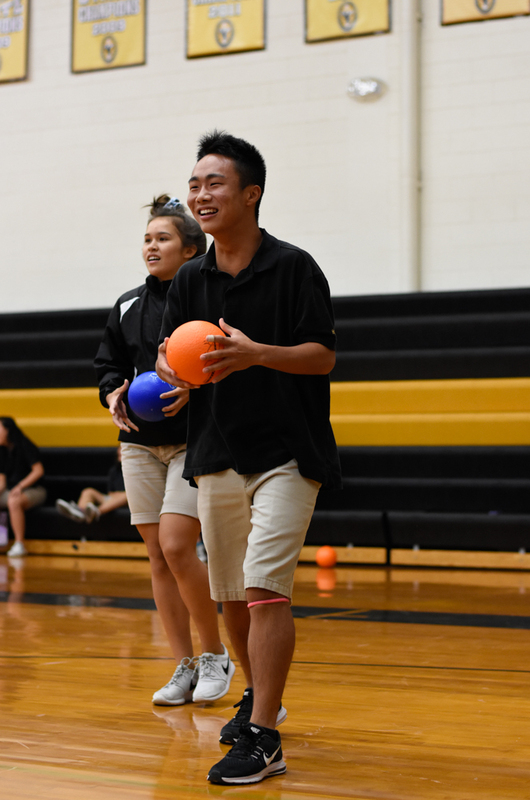 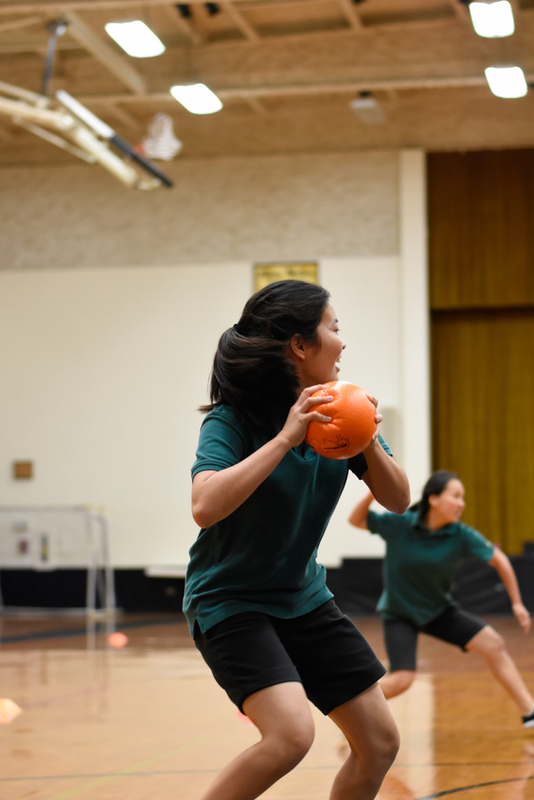 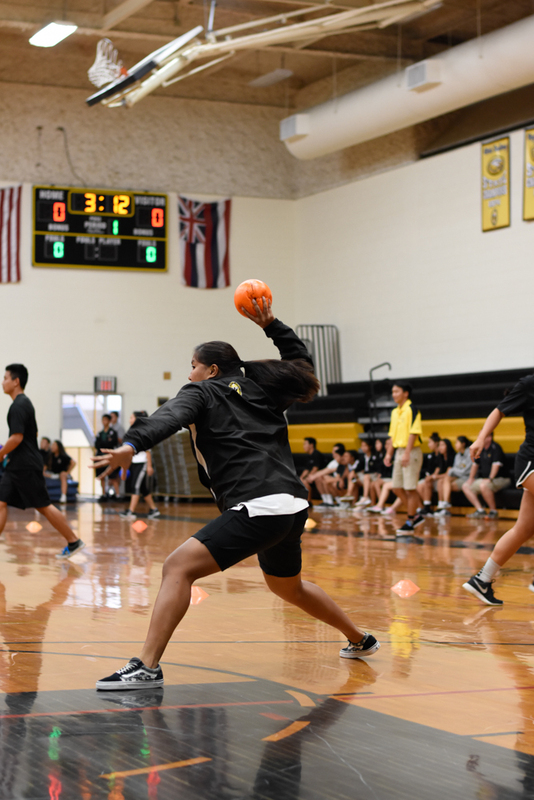 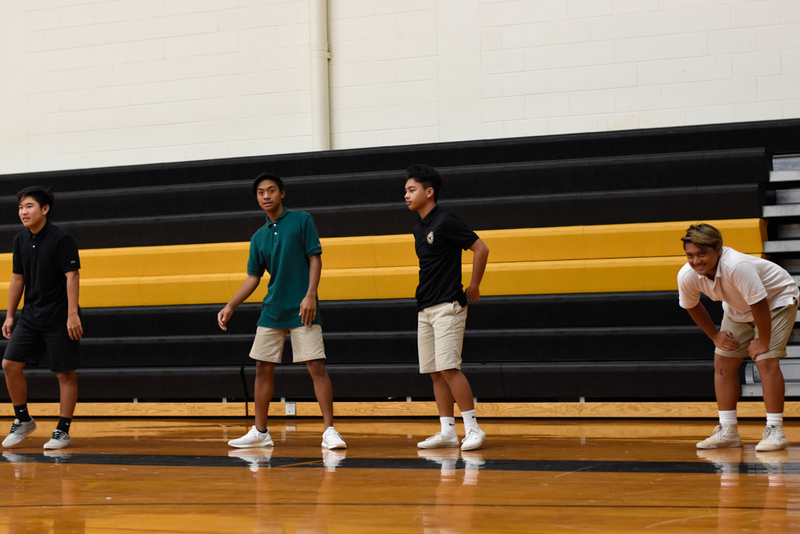 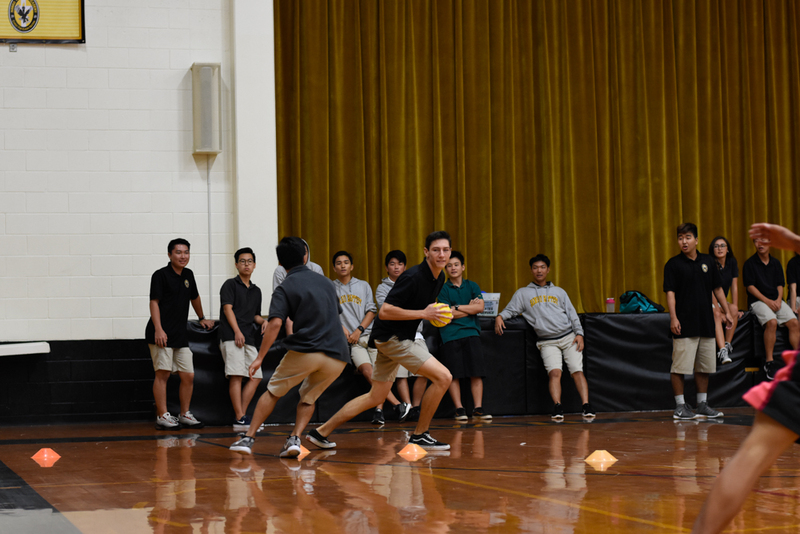 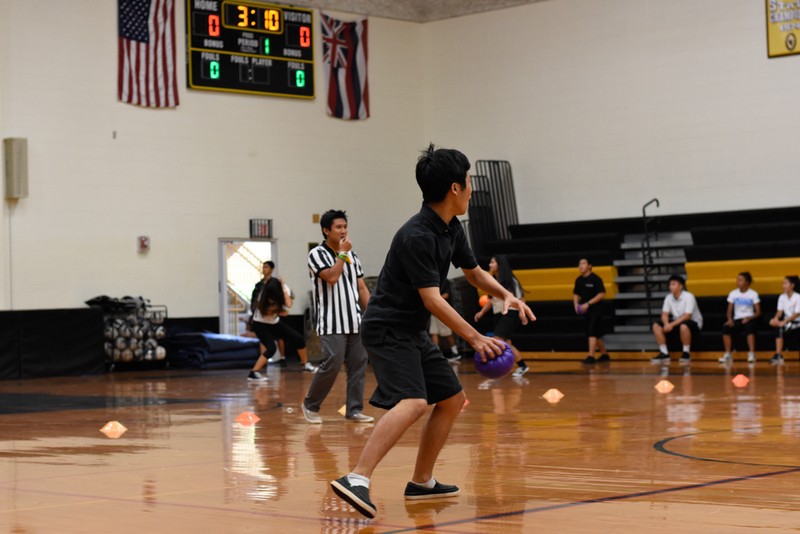 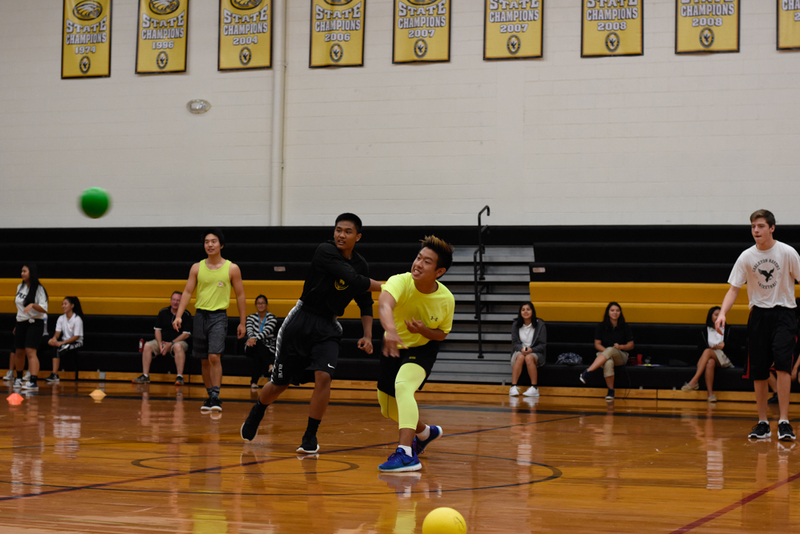 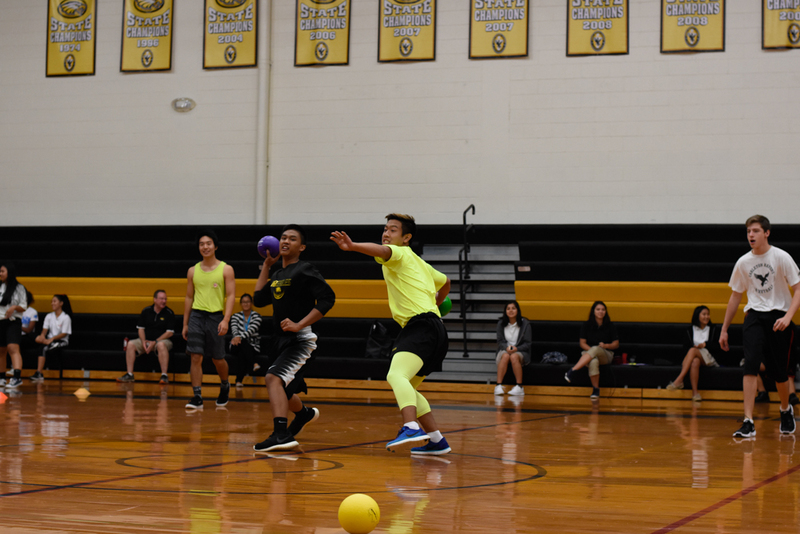 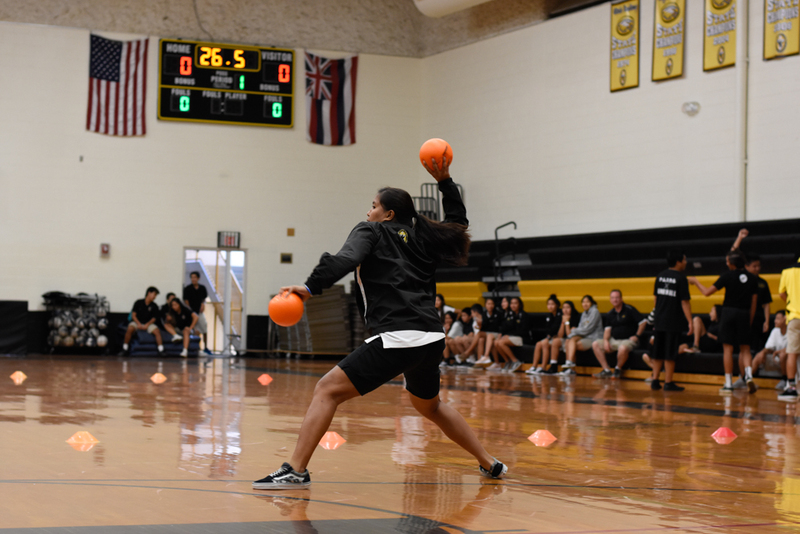 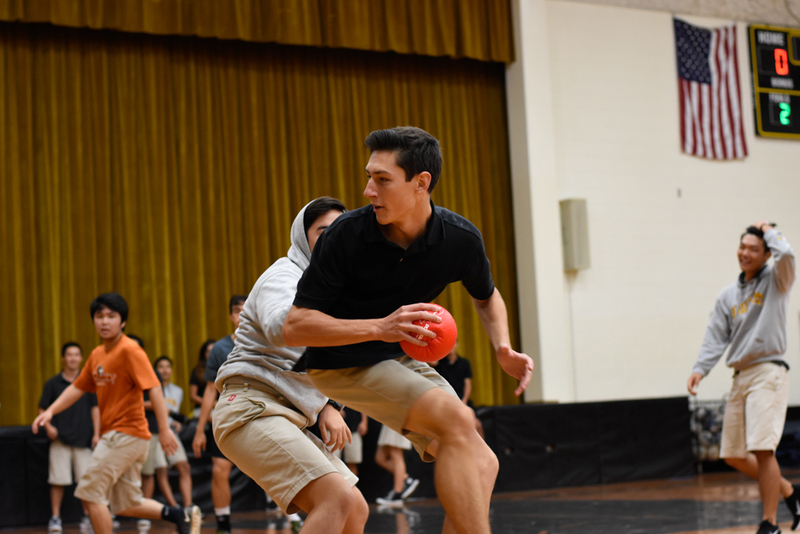 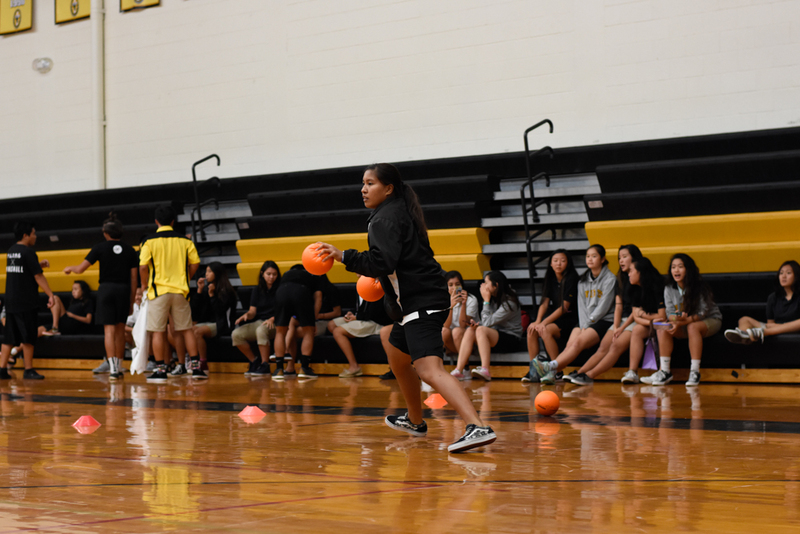 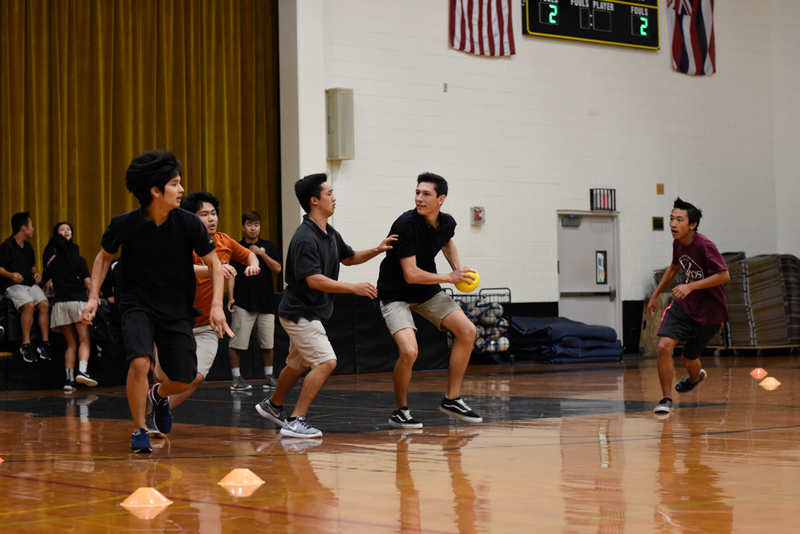 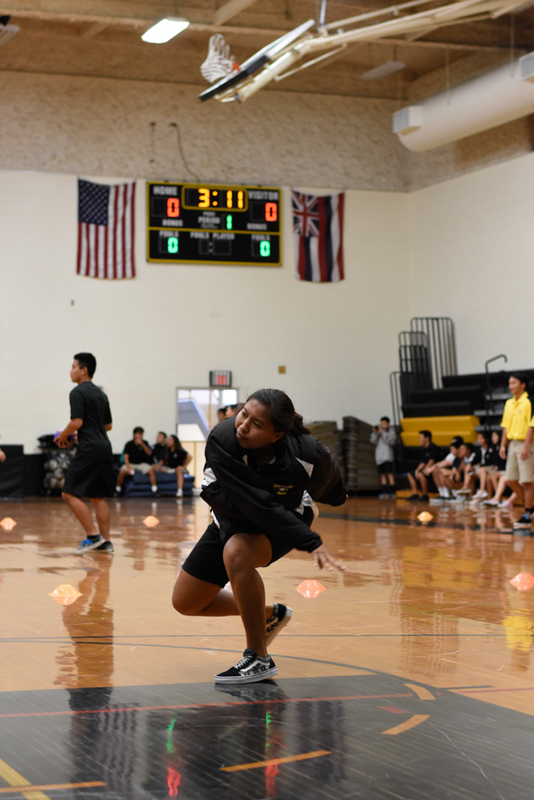 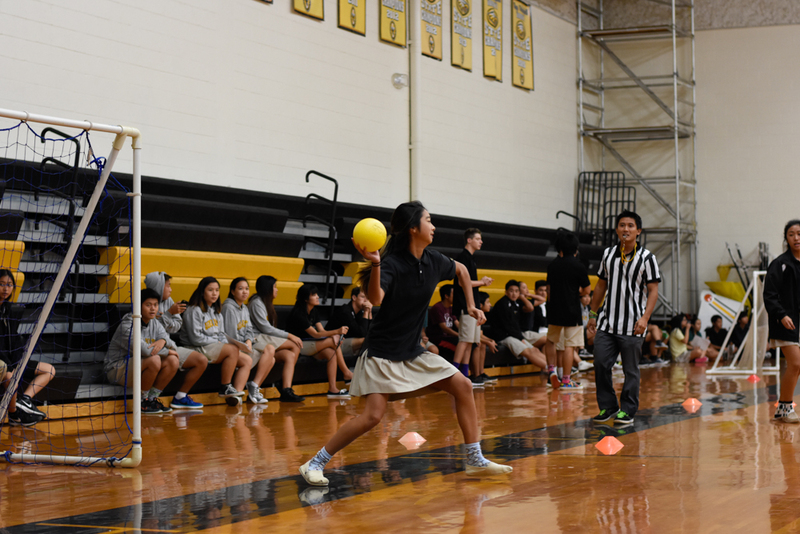 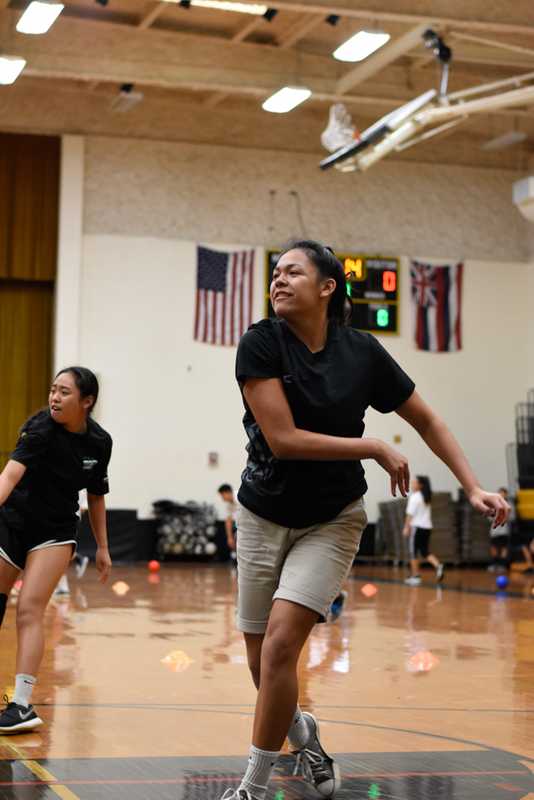 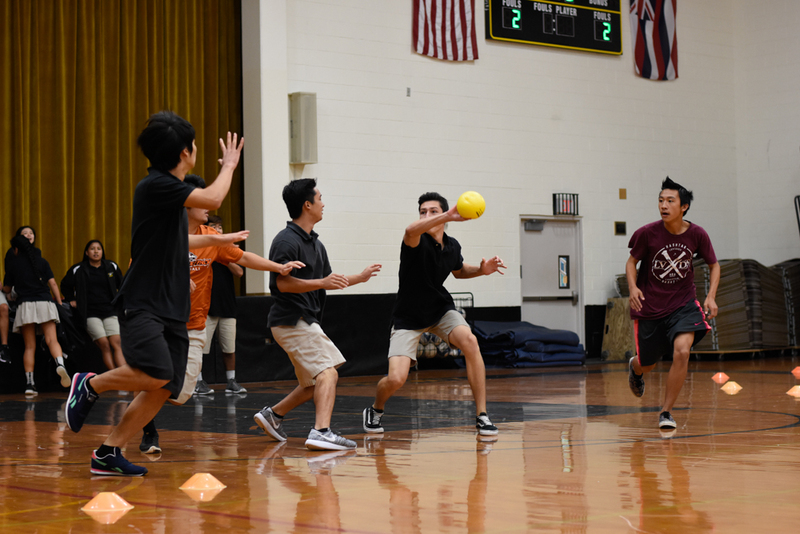 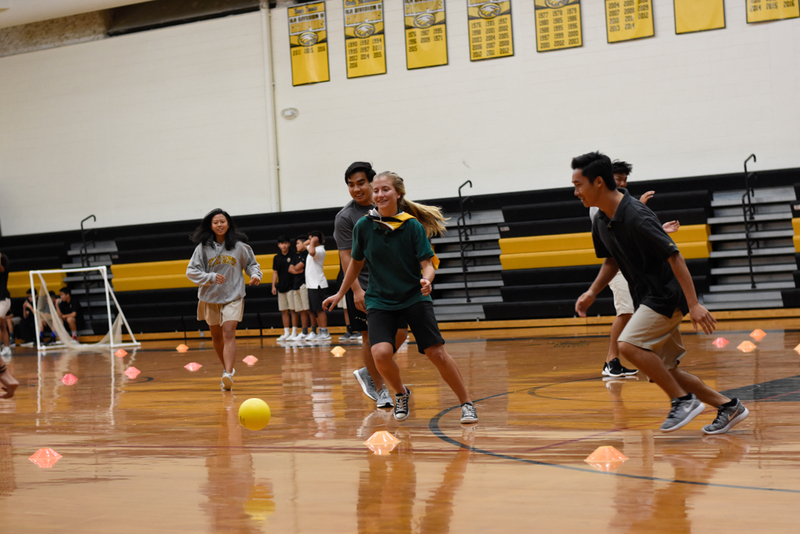 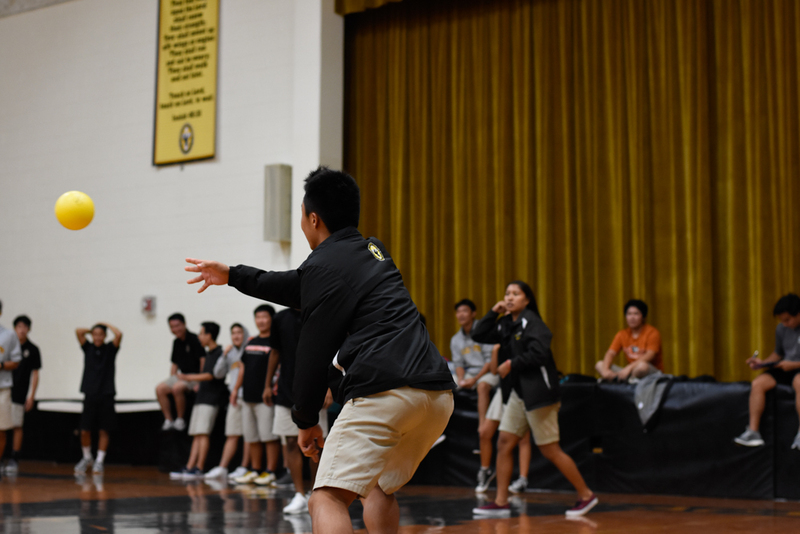 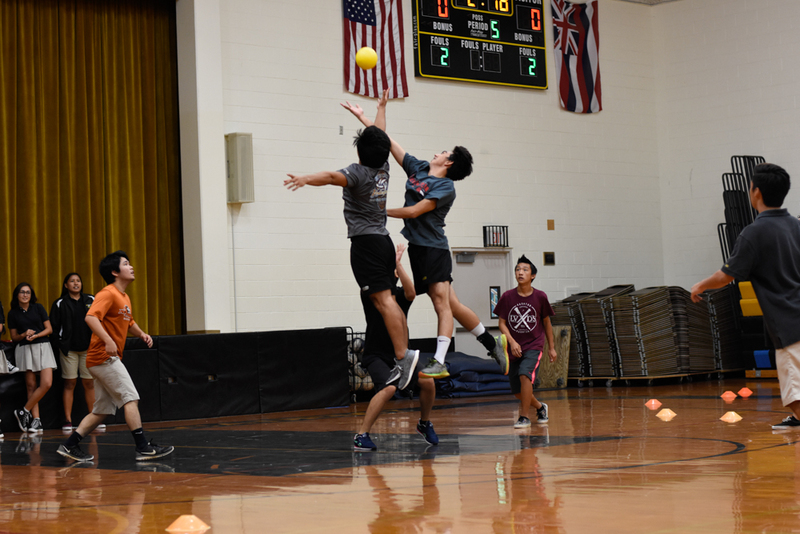 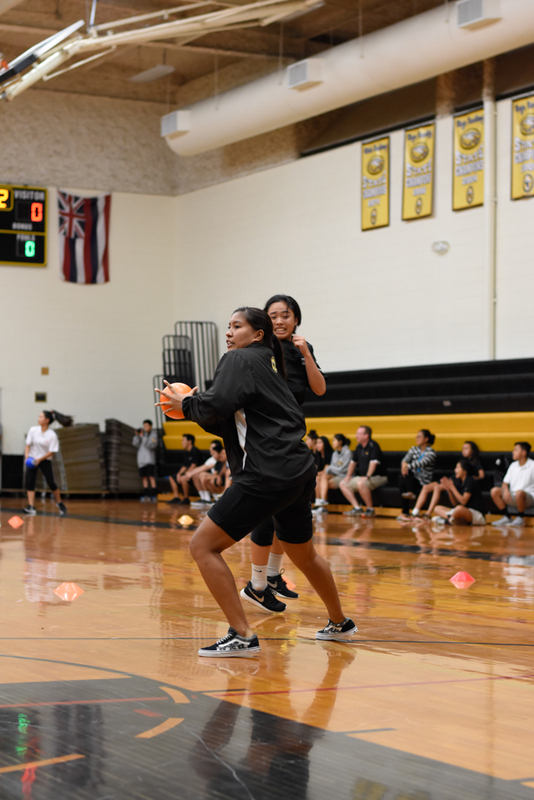 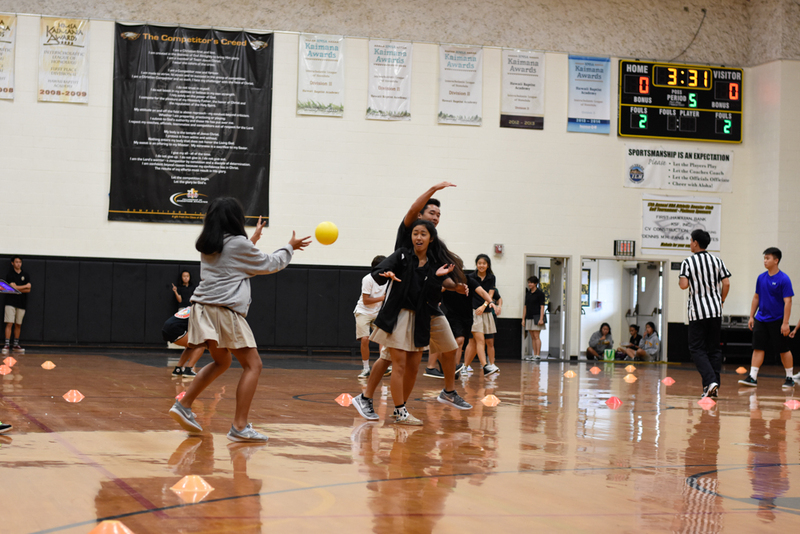 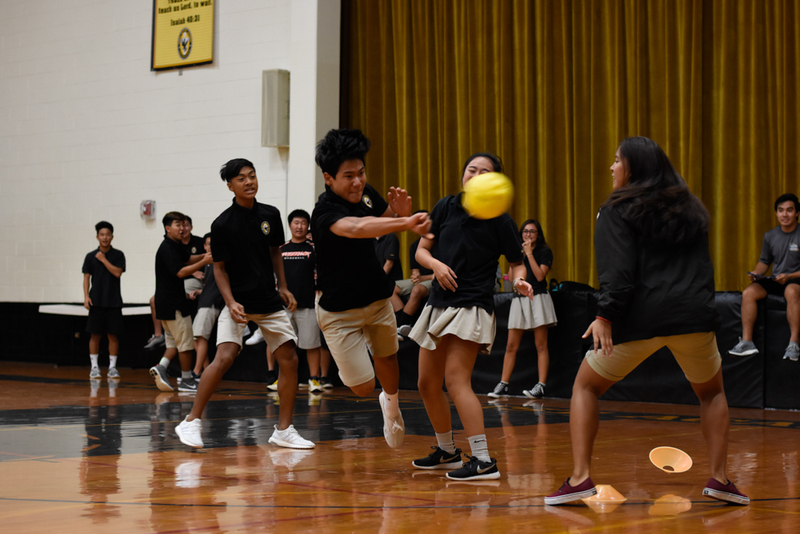 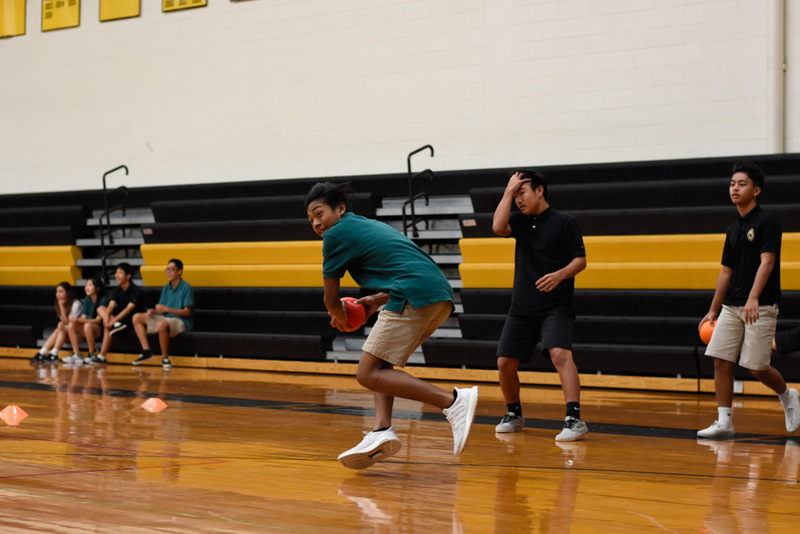 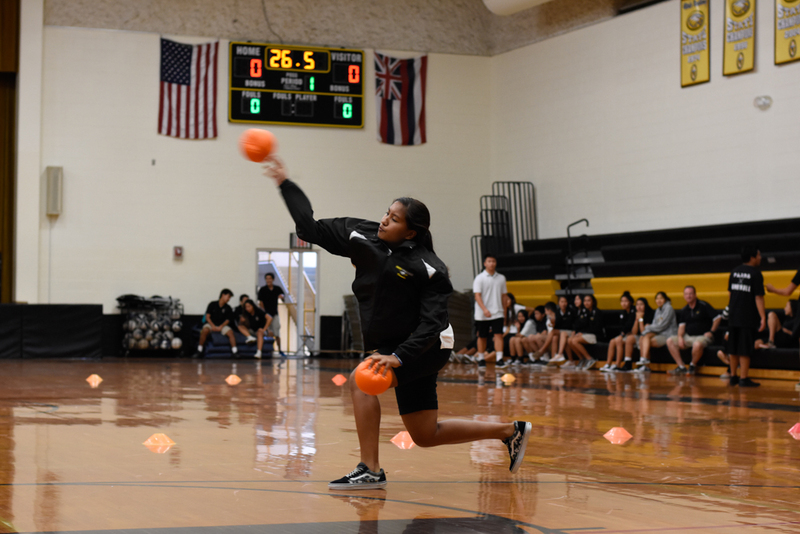 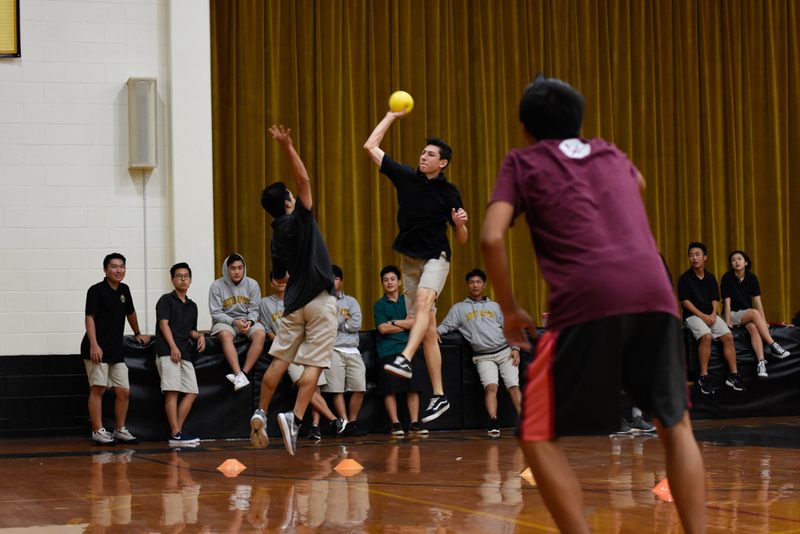 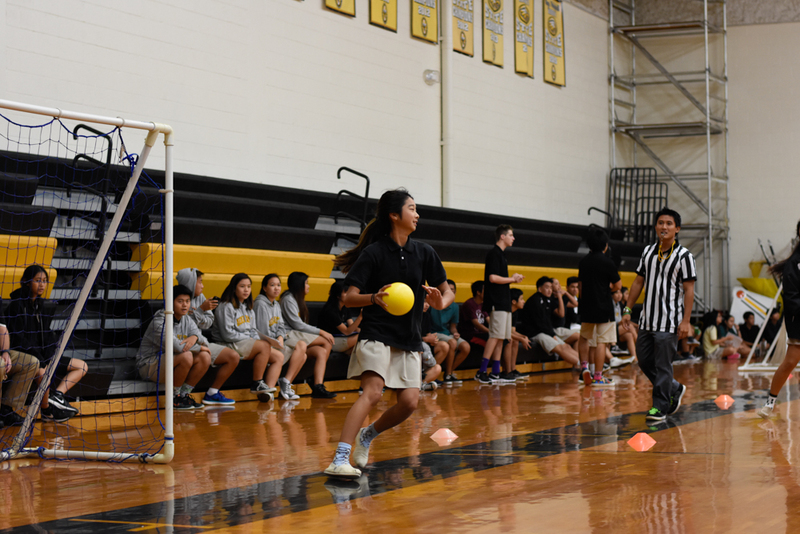 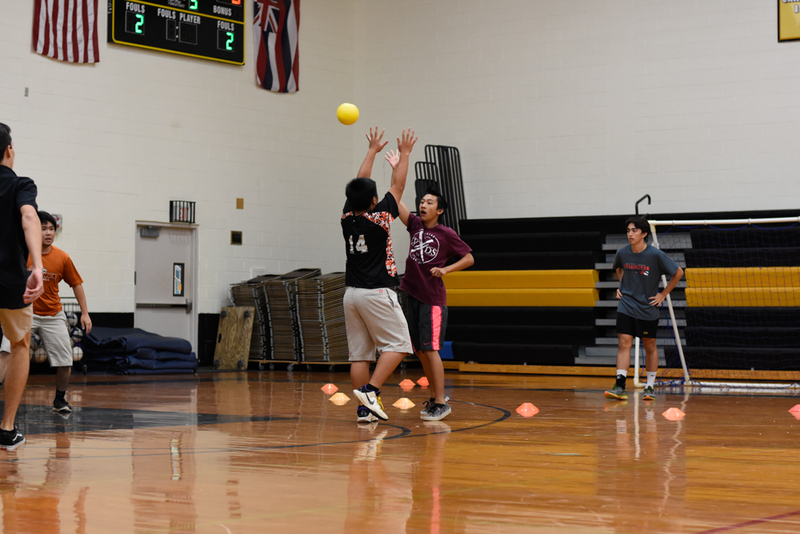 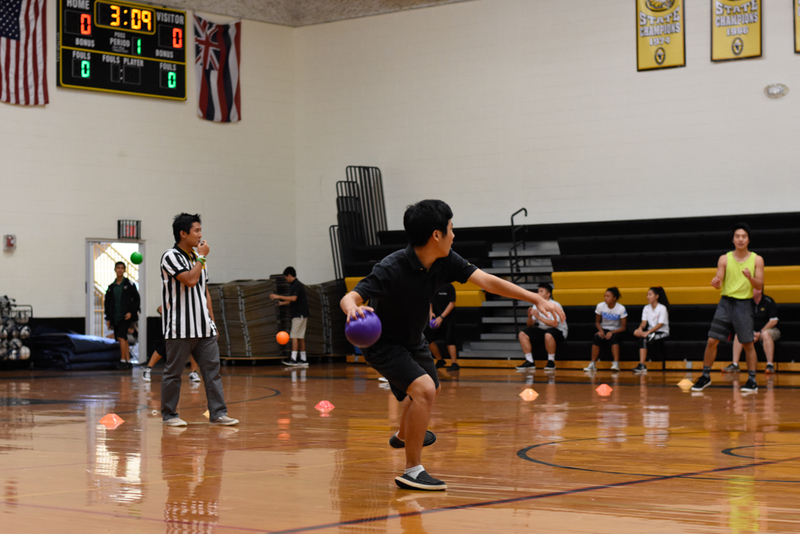 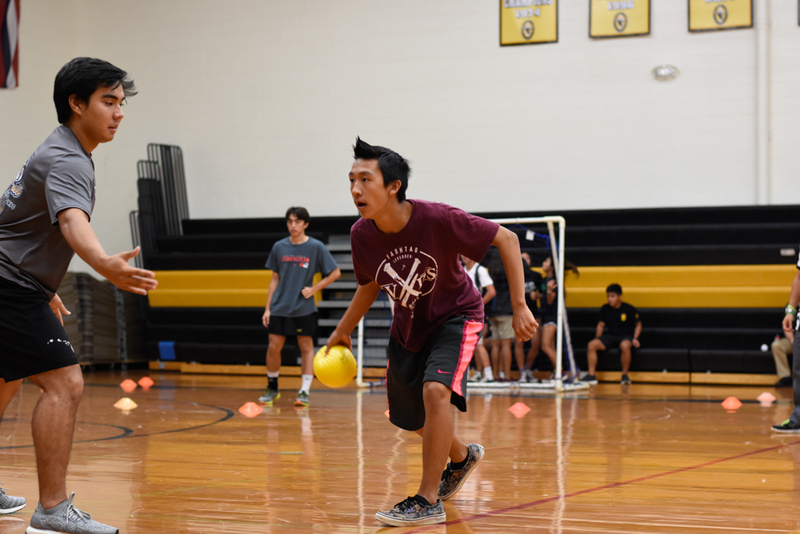 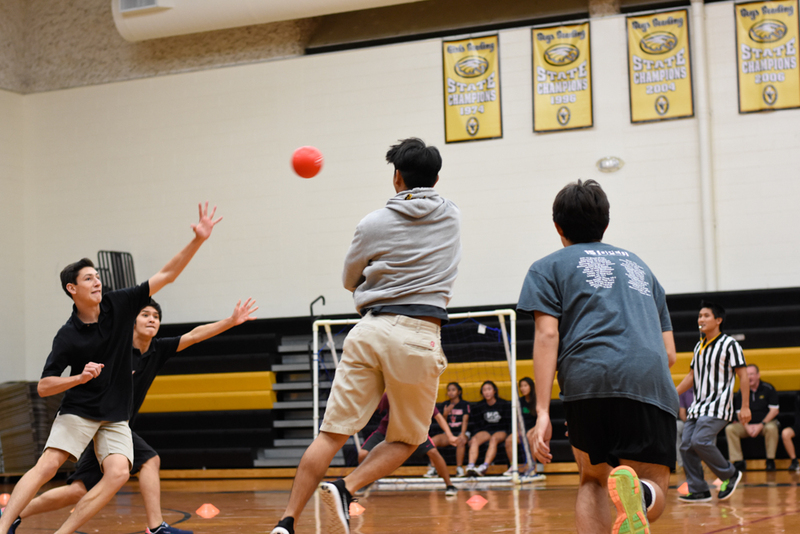 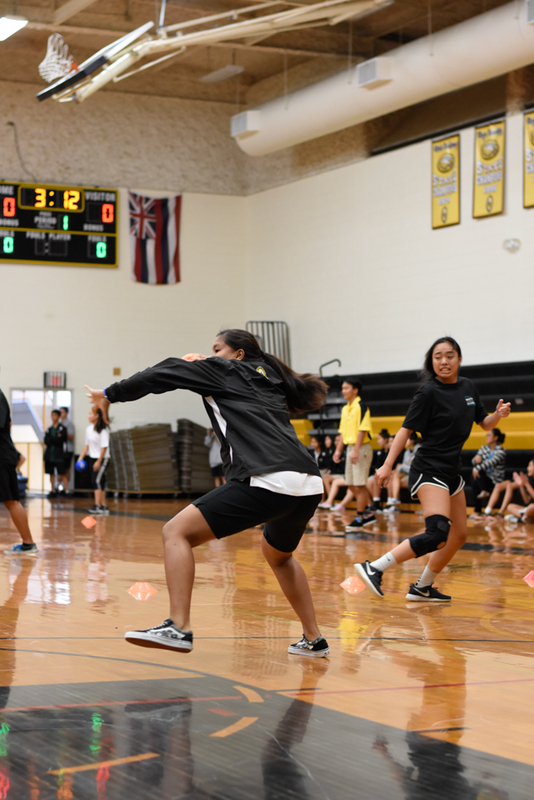 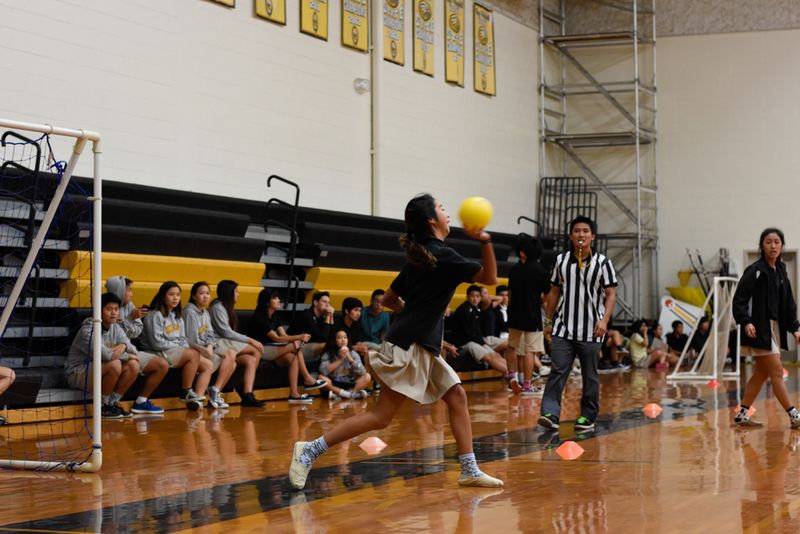 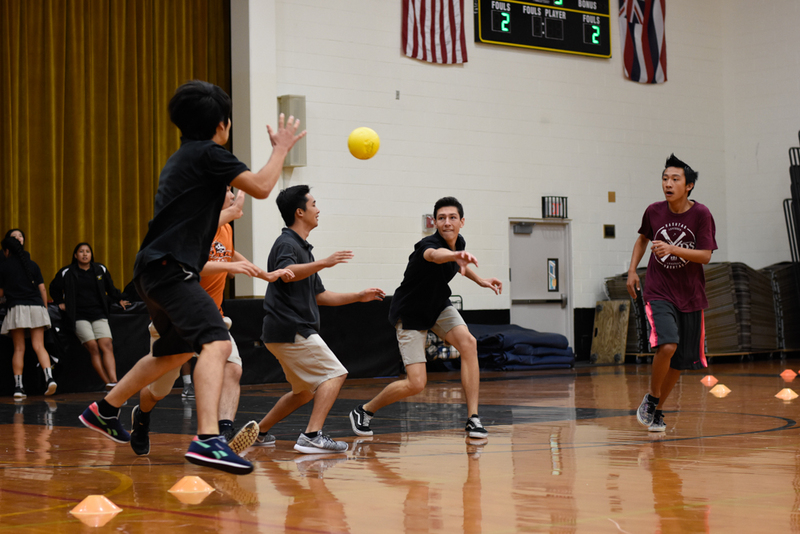 Students formed teams of seven and competed against each other in handball and dodgeball games. 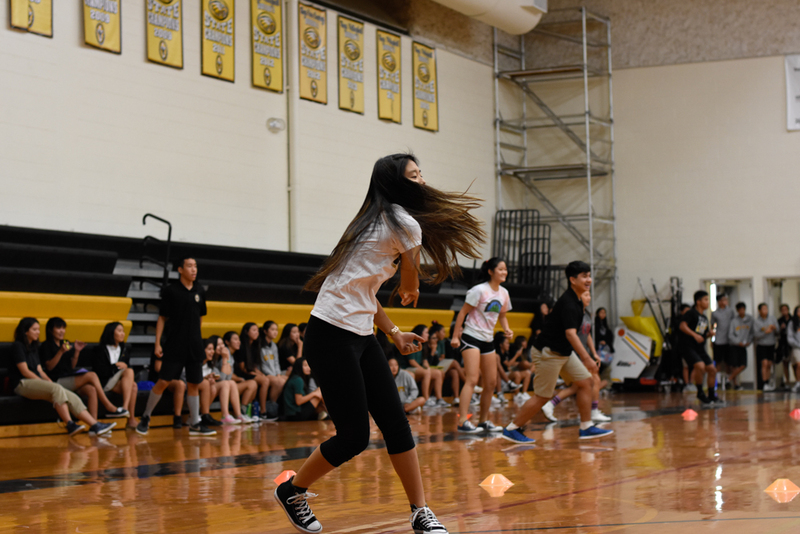 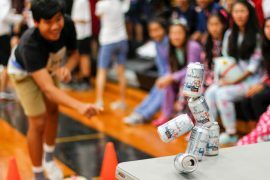 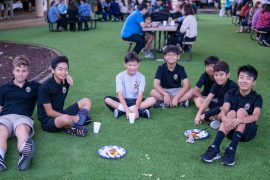 To determine the winner, the the overall top three teams advanced to the relay race phase, where Team Yessai defeated its competitors to take the win in the end. 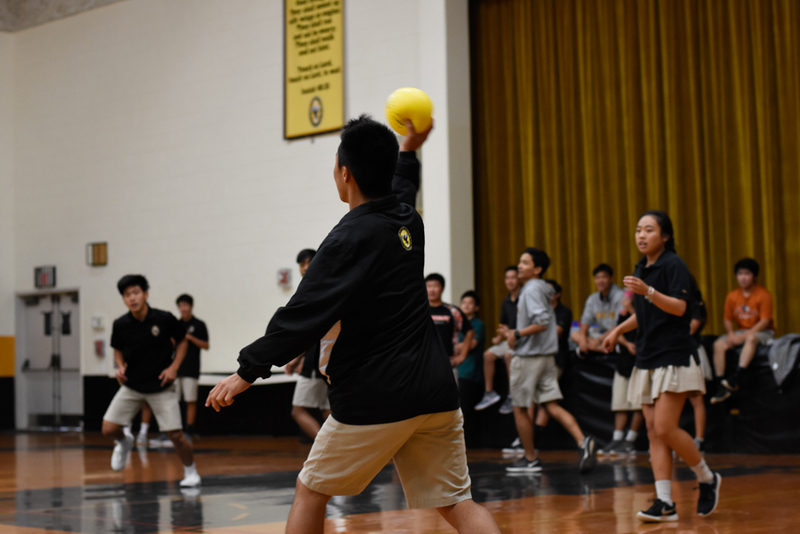 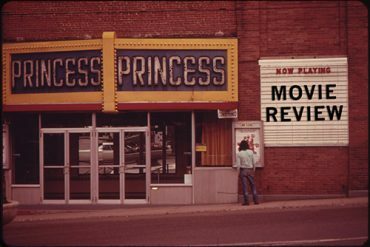 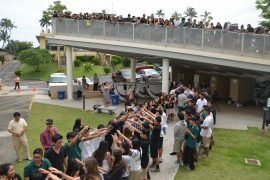 Photographs by Ryan Su (’17).